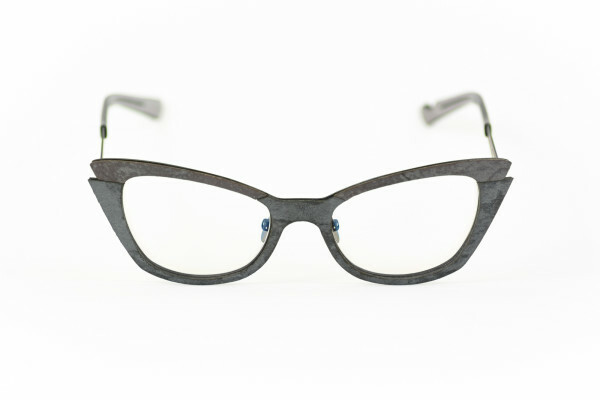 Men’s square glasses in graphite black steel. 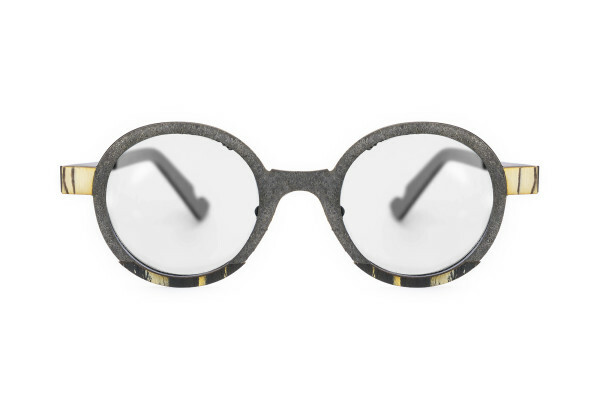 Front in charcoal grey granite, left angular insert in grey ebony, right side insert in grey flamed oak. 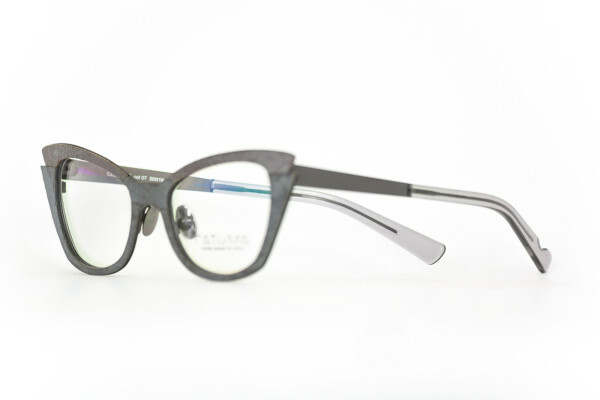 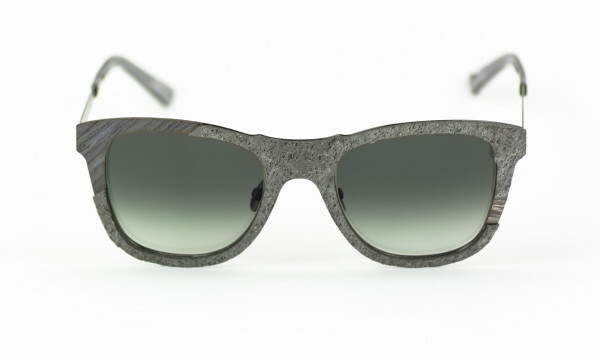 Temple tips in crystal softened grey acetate with logo engraved on the left temple, metal nose pads with logo. 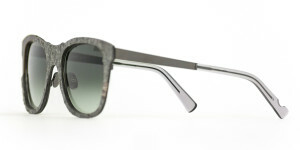 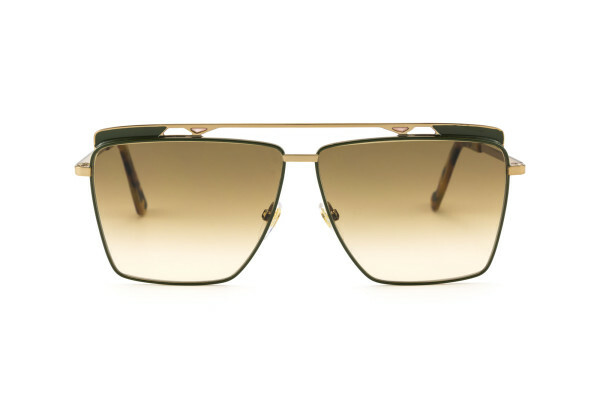 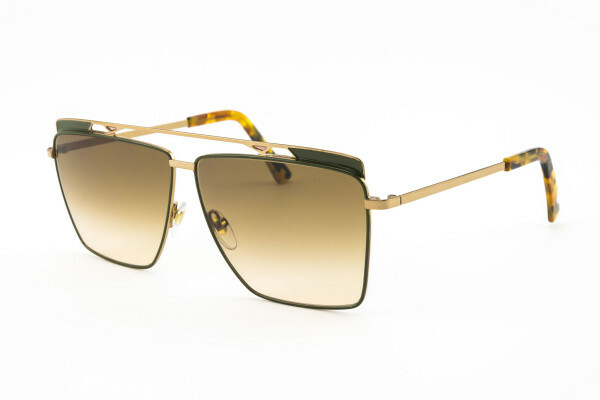 Black shaded lenses branded Zeiss with an anti-reflective interior. 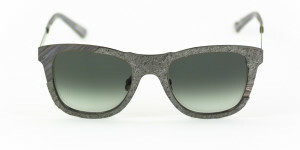 Materials: Steel, stone, natural wood. 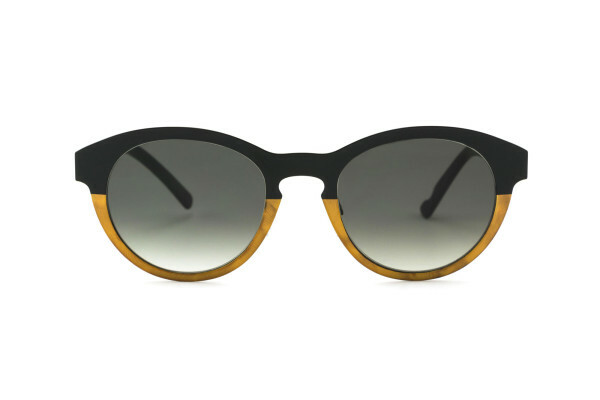 Categories: Sunglasses, Surrealist, Surrealist Sole. 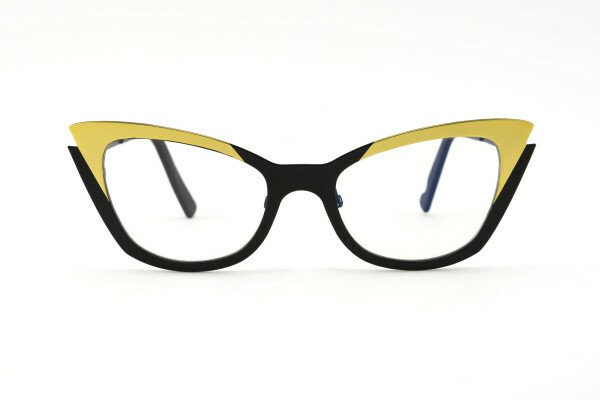 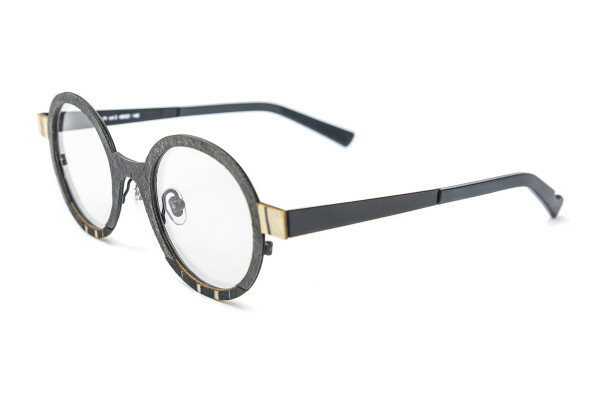 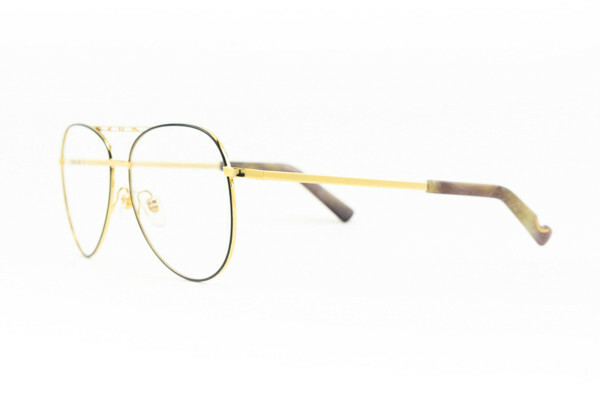 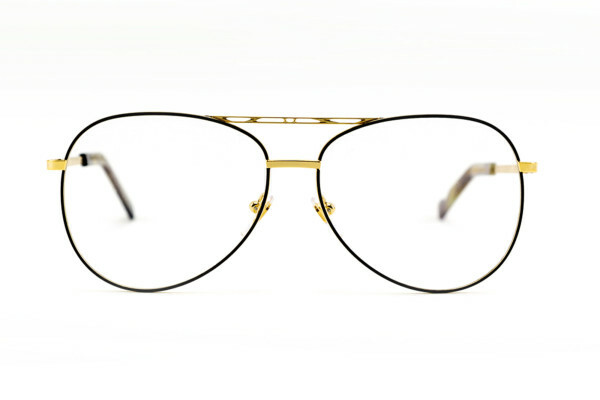 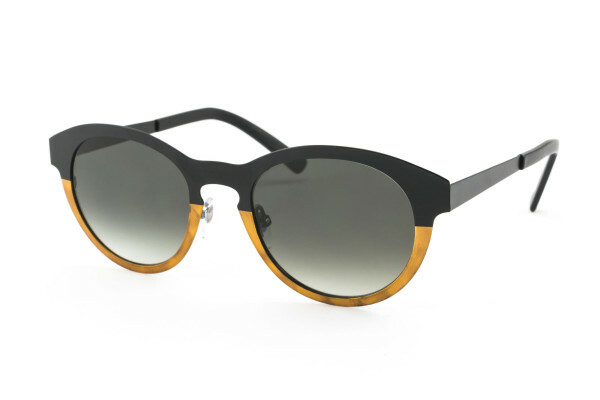 Catuma is a young brand Made in Italy which designs and develops high quality eyeglasses and sunglasses. 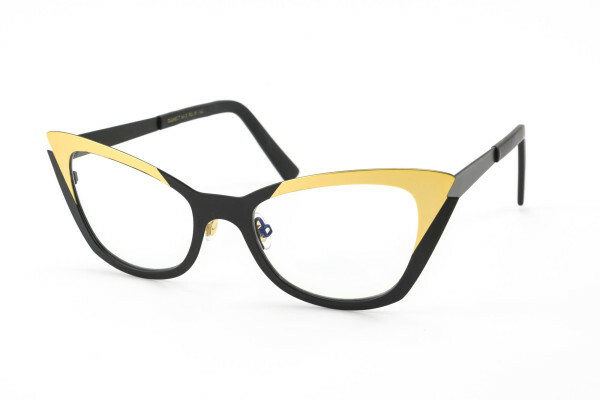 Catuma is relentless pursuit of perfection, study of materials and design excellence.